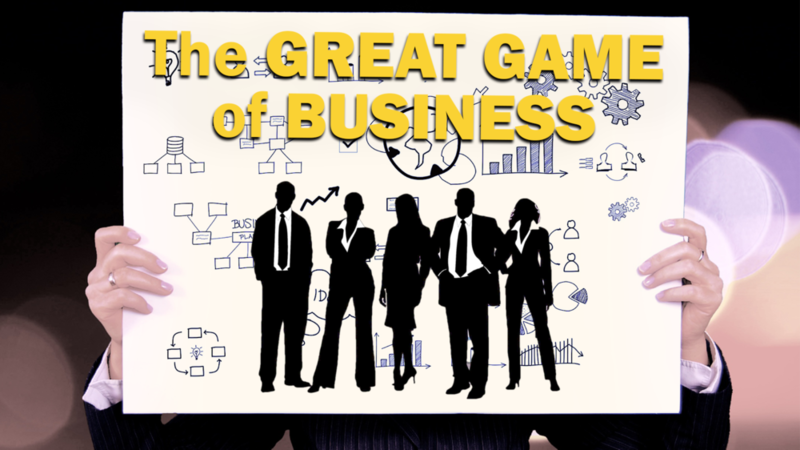 In this episode, Dean introduces listeners to The Great Game of Business, a goal-oriented leadership and teamwork system that was conceived of in 1983 to save a failing International Harvester factory after its management team purchased it from the company—to eventually become SRC Holdings, which today is one of the nation's most successful companies. In particular, we're looking at one key aspect of the Great Game—the concept of the Critical Number, and how it can help any business attain more health and reach its operational improvement goals. Find Modern Farm Business® in your favorite podcast app. If you like what you hear, be sure to subscribe and tell a friend.